While a strong, stable foundation is crucial to the integrity of any building, the roofing system is also of paramount importance. With significant increases seen during the past few years in Wisconsin construction prices, some roofing contractors have been tempted to cut a few corners. The results can be costly for owners and lessees. Defects in roofing systems can not only be expensive to repair, but can result in additional expense due to damages furnishings, office equipment, business records and the like. Lack of appropriate levels of insulation (result can be ice damage). While the individual situation can be different, there are generally three steps required to resolve a defective roofing system. 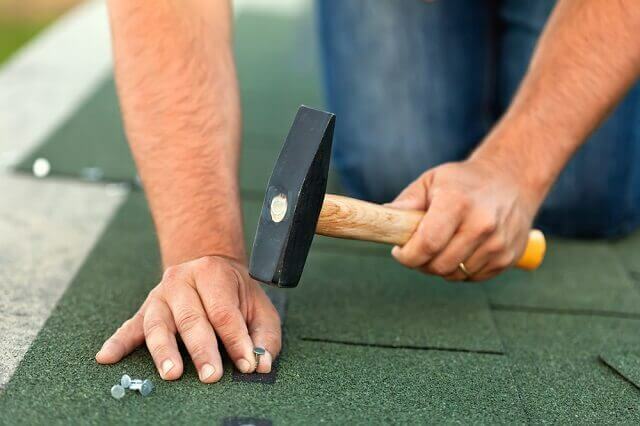 With any serious roofing defect, time is your enemy. A hasty, poorly planned fix can be as expensive as the original problem. But roofing defects never get better; they only get worse. The law generally requires the owner/manager to mitigate the damages. That is to say: Inaction is often the friend of the person responsible for the defect, not the property owner. Often an engineering expert is needed in order to identify the true nature of the issue and to plan a course of attack. Once the true nature of the defect has been confirmed, the property owner/manager must determine the most cost-efficient method of addressing the issue. There may be more than one solution. Again, an engineer or other professional may be needed at this stage. While the temptation may be to address the short-term issue – a leak or other chronic matter – careful attention should be given to addressing all long-term issues, as well. Finally, after the defect has been identified and the appropriate cost-efficient means of addressing it has been fully determined, there remains one vital step in the process: Assessing responsibility and having that appropriate party (and/or its insurance carrier) make good on the claim. While a skilled, experienced attorney is crucial to the third step in resolving a roofing defect, it is usually advisable to retain solid legal counsel much earlier in the process. An experienced legal team, such as the Milwaukee business litigation firm of the Kerkman Wagner & Dunn, already has experience working with engineering experts and others who can help with steps one and two. We have over 50 years of combined legal experience representing business owners in Wisconsin. Our firm has big firm talent and provides small firm attention. Call us at 414–278–7000 or complete our online contact form to speak with us today.